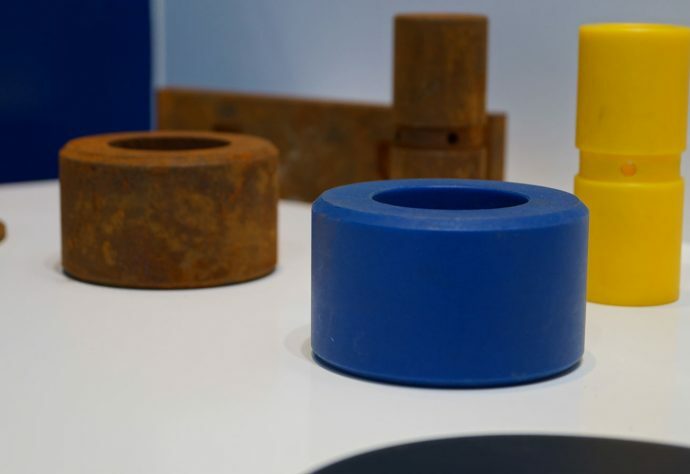 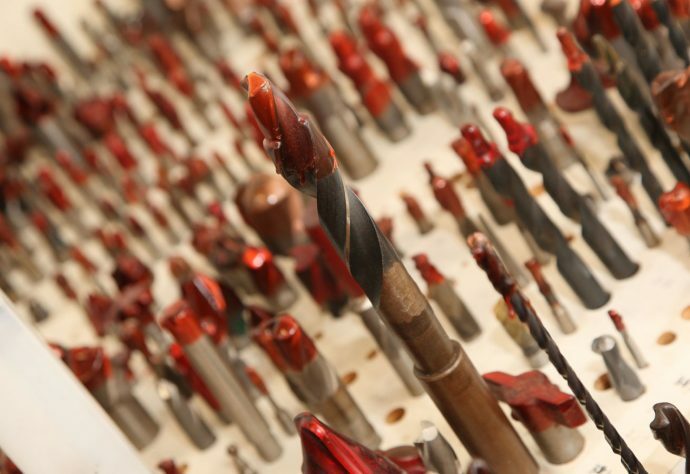 For over four decades Nylacast, through the use of engineering polymers, have been significantly enhancing the performance, efficiency and safety of numerous applications and operations across key global industries. 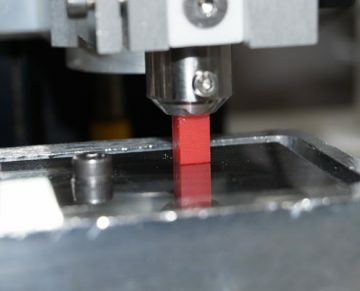 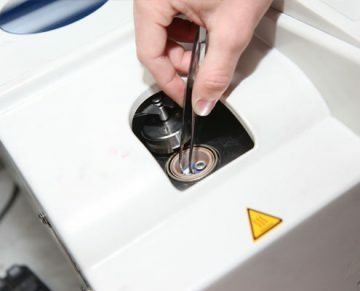 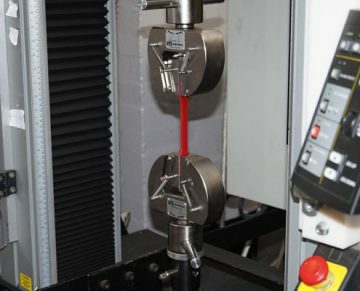 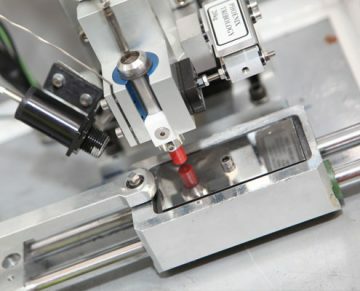 As one of the world’s leading manufacturers of engineering polymers, Nylacast continue to consult material specifiers, designers and manufacturers of engineering equipment to replace traditional engineering materials such as steel, cast iron, bronze and ceramics with our wide range of versatile, value added engineering polymers. 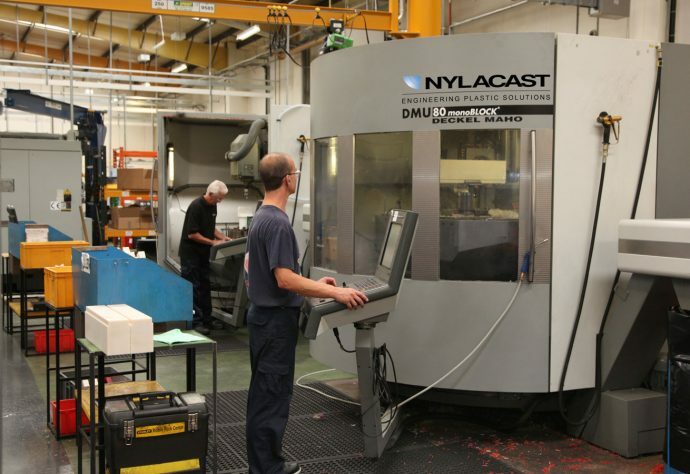 Having pioneered engineering polymers, particularly cast nylon, Nylacast are unmatched in the knowledge of material applications and component uses for end users and clients. 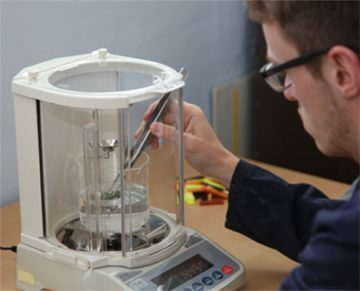 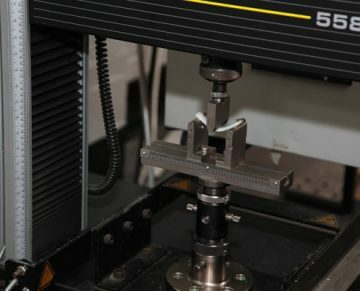 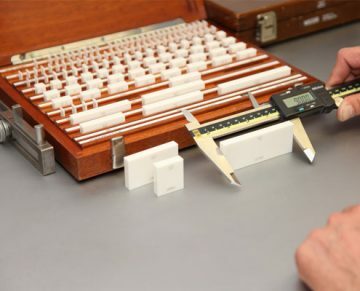 Integrating this strength with the capabilities of an in-house Research, Development and Testing facility, allows for the significant development and formulation of custom engineering solutions and materials. 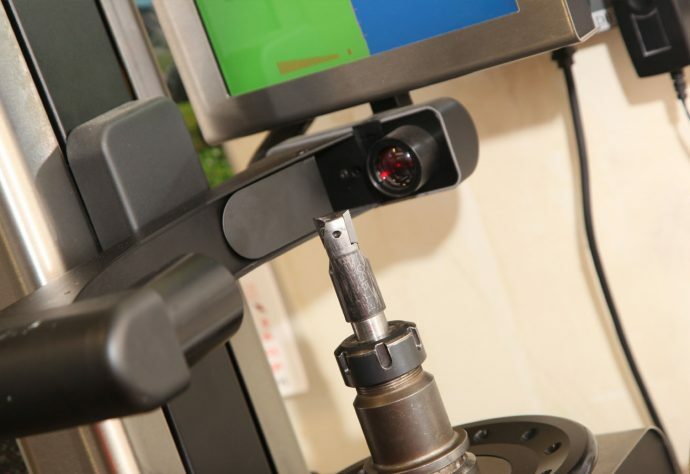 Which can be developed to meet specific customer needs and requirements, taking all elements into consideration from the application through to its environment and conditions. 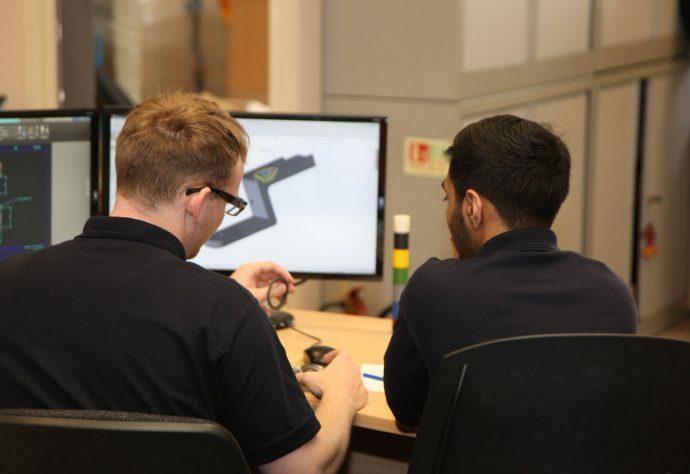 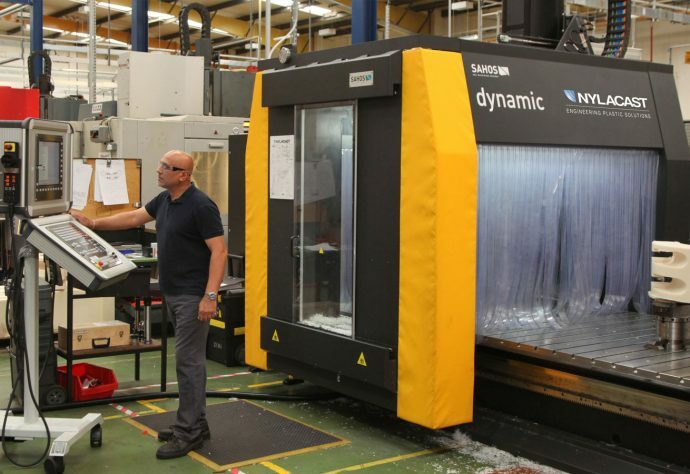 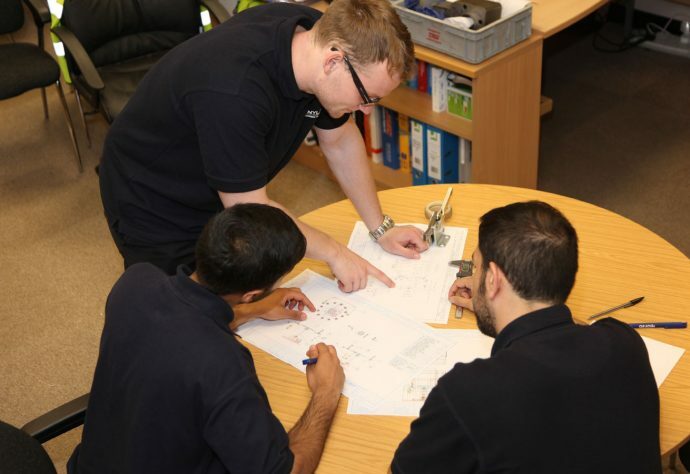 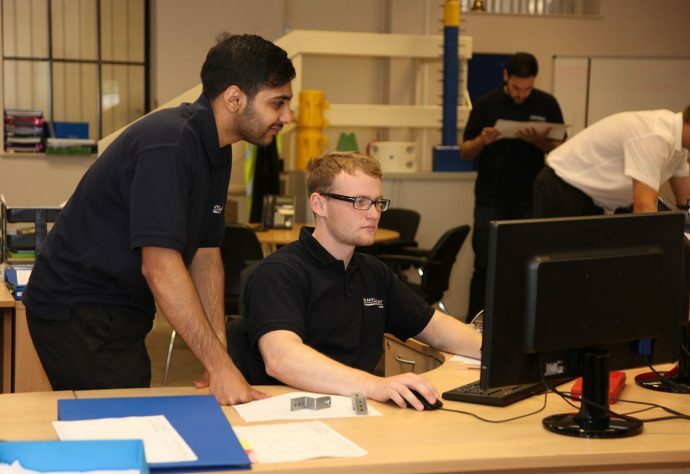 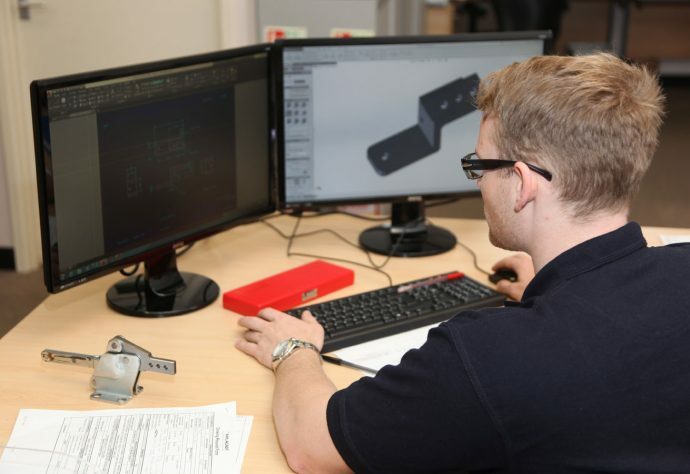 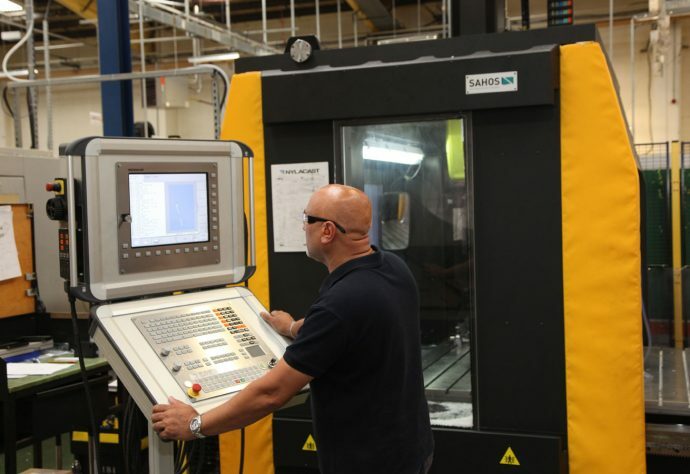 Dedicated to customer satisfaction in delivering a unique, full engineering solution, Nylacast has a specialist team in place working with all levels of supply chains across numerous industries, at every stage to support projects from concept to completion. 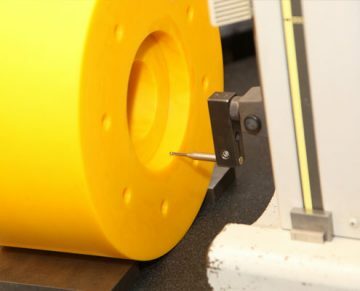 Typically the use of engineered polymers results in lower overall costs due to reduced maintenance and extended component life. 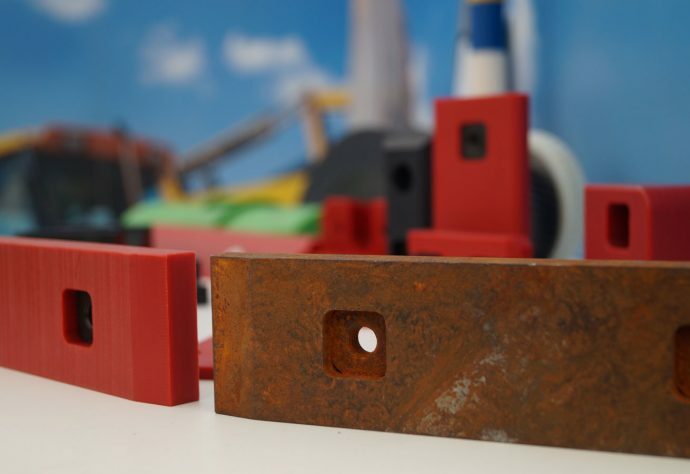 In addition, carefully chosen polymers will improve performance and efficiency by weighing less and resisting corrosion and wear.